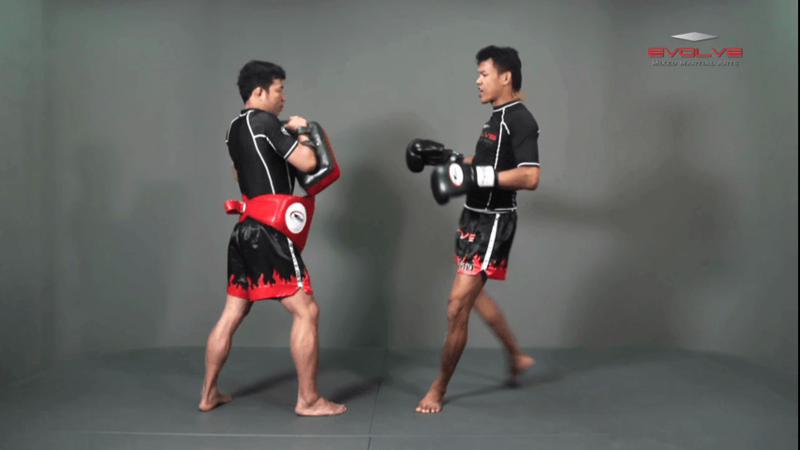 Saenchai is widely considered to be one of the greatest Muay Thai fighters in history. 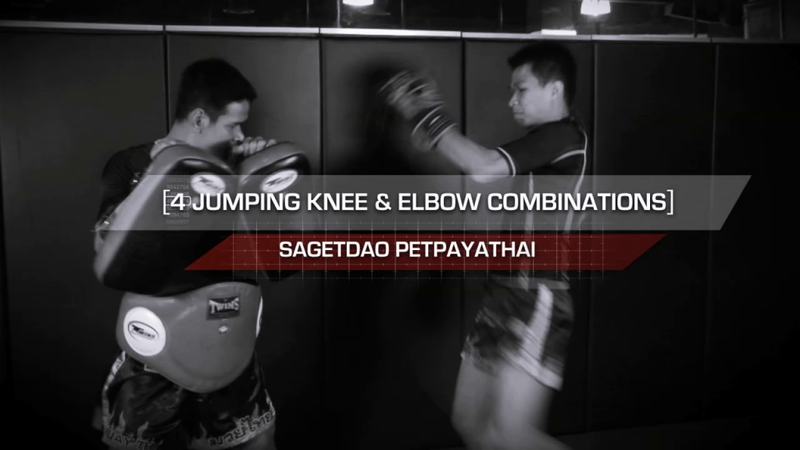 In this video, Saenchai teaches 3 of his favourite Muay Thai sweeps. 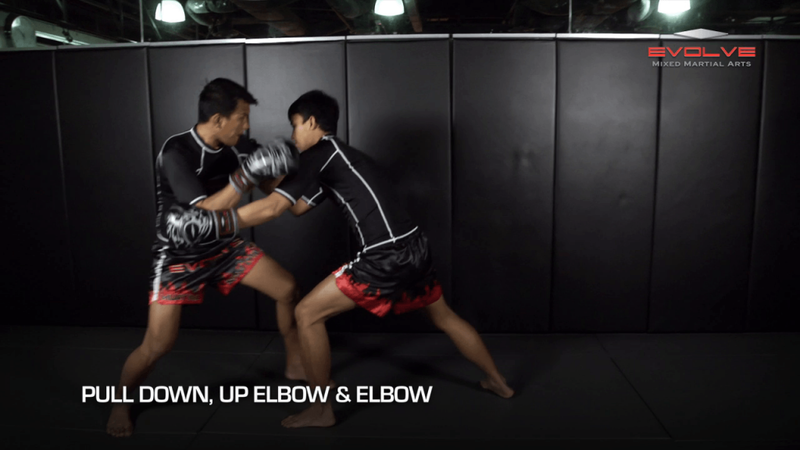 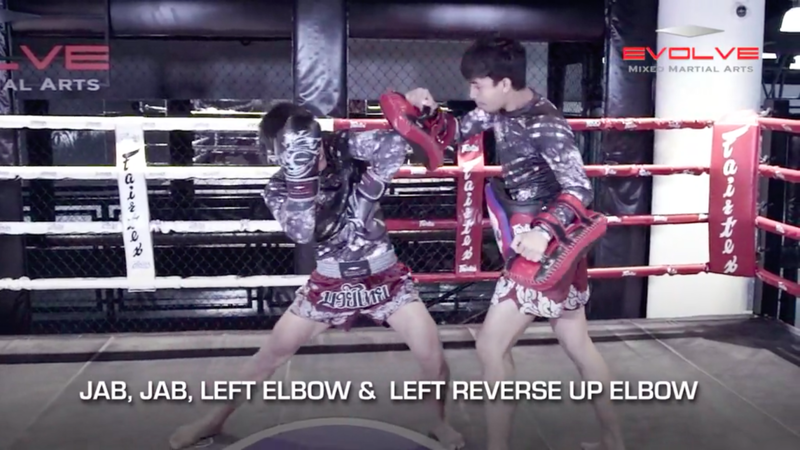 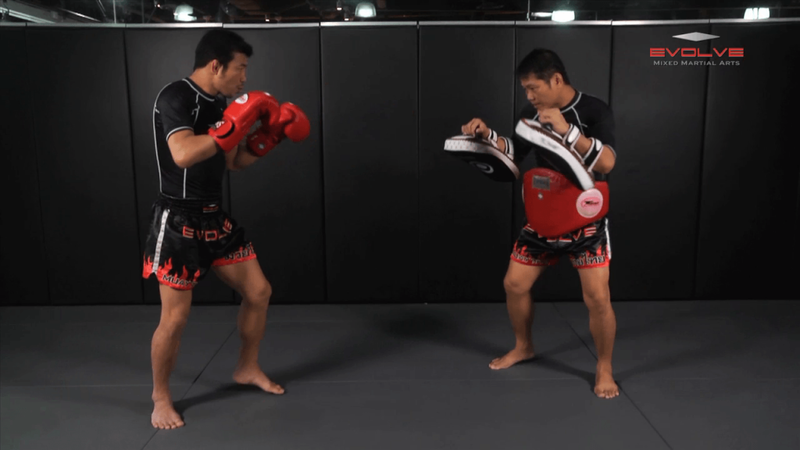 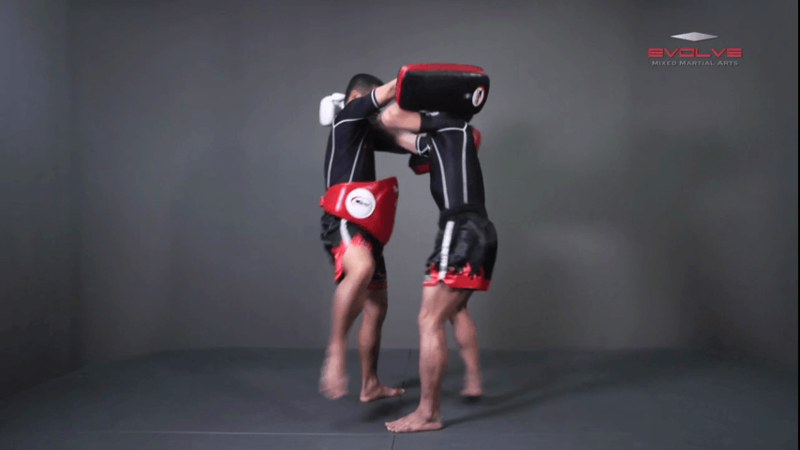 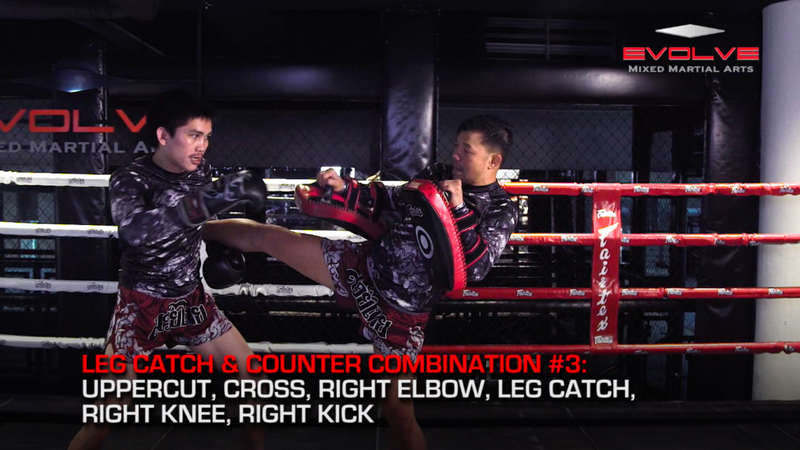 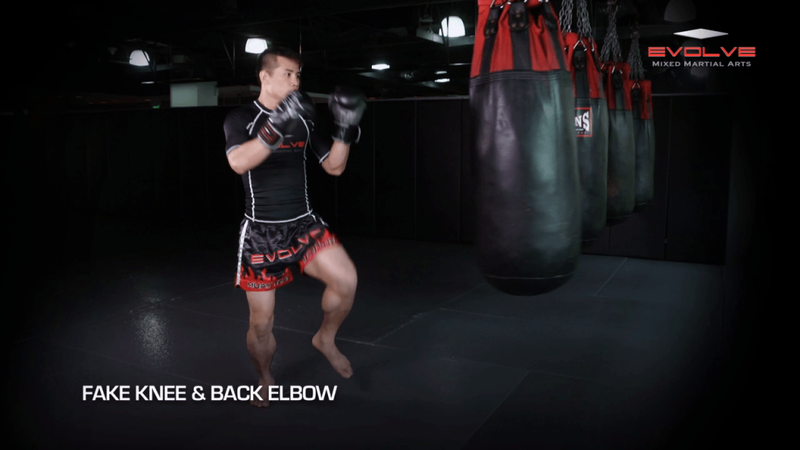 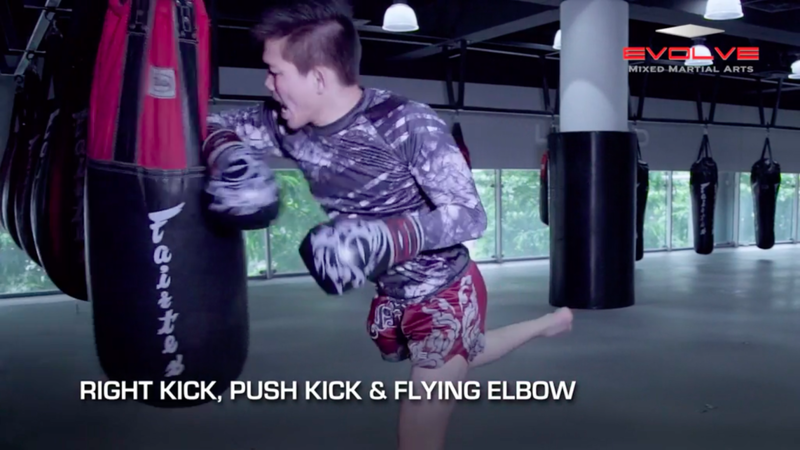 In this level 5 combination, Muay Thai World Champions Orono Wor Petchpun and Muangfalek Kiatvichian teach an advanced striking combination. 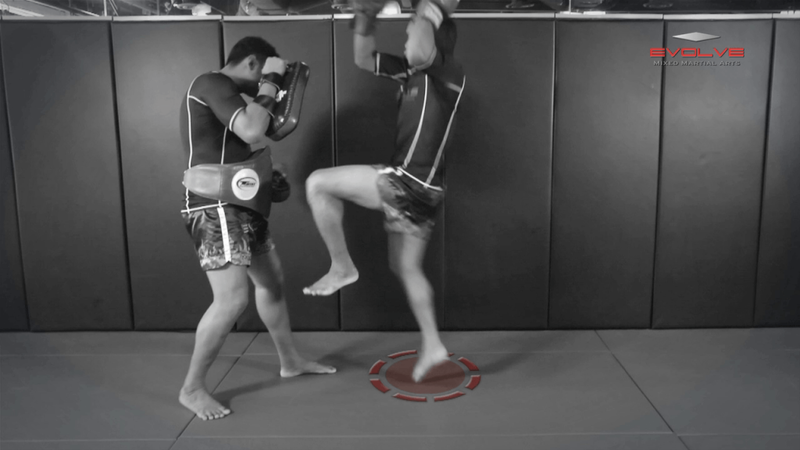 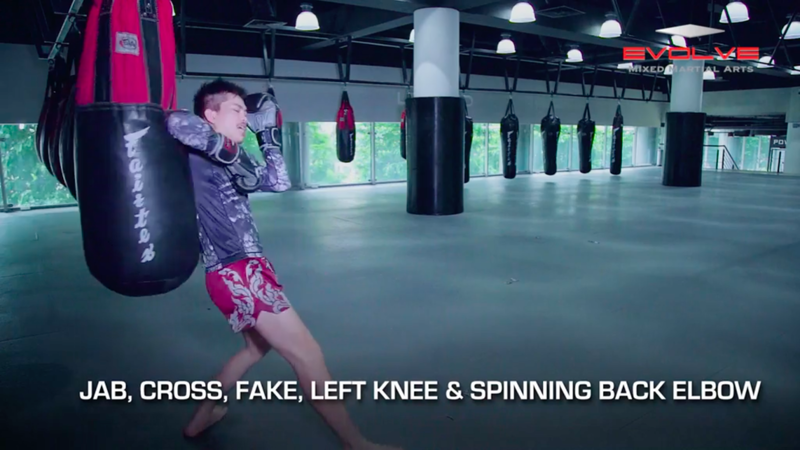 After attempting a basic Muay Thai kick to the body, Orono will demonstrate a follow up kick that can often catch the opponent off guard.